The Melbourne Tea Festival, at Meat Market in North Melbourne, is an interactive experience designed to help people discover and experience specialty tea; encourage and grow passion for tea through education; and showcase quality specialty tea providers. The festival day has two elements: a tea market and an educational program of workshops, talks and tastings. 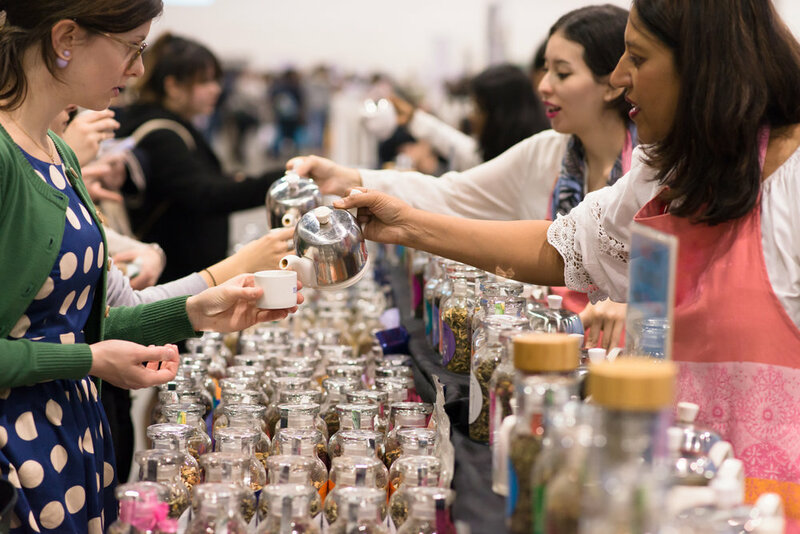 The tea market features dozens of stallholders – tea brands with specialty loose leaf tea and tisanes of all styles, and a range of teawares and food purveyors with tempting sweet and savoury treats. Tickets are available online and include a take home porcelain tea tasting cup valued at $5.00. Immerse yourself in the fine details of tea with some of Australia’s leading tea specialists, as they host educational talks, tastings, demonstrations and hands-on sessions. Sessions cover a range of topics. Tickets are available online in advance and are purchased separately to an entry ticket. The program will be announced closer to the festival date.